Colomendy are fortunate to have developed sound working relationships with many of the UK’s most reliable manufacturers within the construction and related industries. We are authorised distributors for a number of British-based manufacturers, a selection of those are listed below. Allgood plc is one of the world's leading companies in the supply of solutions for the door opening. 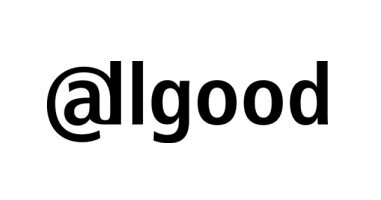 With a vast array of products incorporating doorsets, ironmongery, security systems and washroom, Allgood provide the construction industry with a level of service that cannot be beaten. 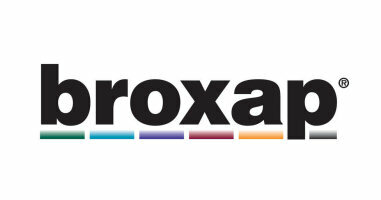 Broxap is one of the UK’s leading street furniture manufacturers, suppliers, and installers. 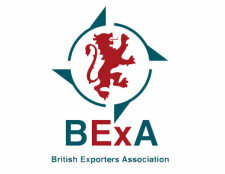 Products from Broxap now include: street furniture, shelters, canopies and walkways, recycling units and litter bins, playground equipment, cycle shelters and storage, sports equipment, pedestrian parapet and balustrade and changing room and cloakroom furniture. Their education range includes shade sails, waterproof tensile structures, playground equipment such as trim trails, play units and waterproof tensile sports division supplies equipment for most major sports including football, rugby, cricket, athletics, and hockey. 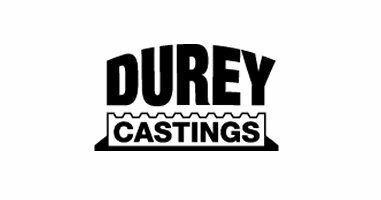 Durey Castings Limited products are used in all areas of the construction industry. 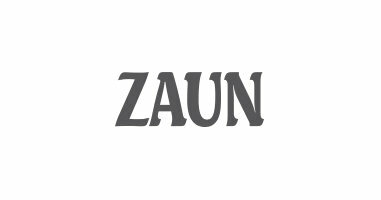 They are a specialist manufacturer, stockist and distributor of all types of manhole covers and frames, gully grates and duct covers in grey cast iron, ductile cast iron and galvanized steel. The company also supplies specialist products in stainless steel, aluminium and composite material to our customers’ specific requirements, bedding mortars, ironwork raising plans, manhole chambers, valve products and geotextiles. Their products are used in all areas of the construction industry - including major housing projects, major roads, motorways, tunnels, bridges, docks, airports, petrol stations, schools, hospitals, prisons, pedestrianisation schemes and shopping centres. 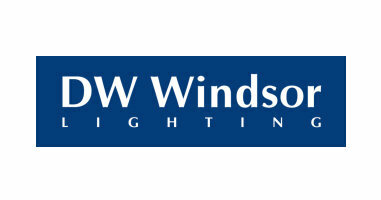 DW Windsor, an international award-winning designer and manufacturer of exterior lighting and urban furniture, combine cutting-edge style, quality and performance to provide solutions that exceed expectation and offer real value to our customers. From the traditional to the ultra modern, they offer the widest choice of products backed by the strongest environmental credentials. 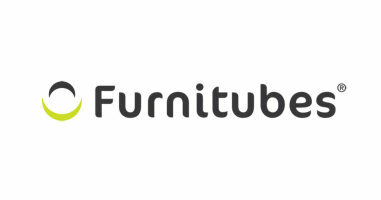 We are passionate about the products we produce, we have always worked on the simple premise that Trade Users will only come back for good products, so that’s all we make! 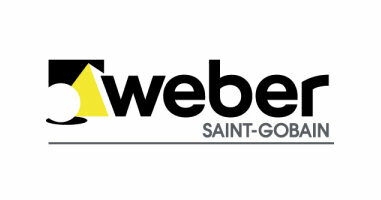 This simple philosophy combined with a commitment to invest in new product development and manufacturing infrastructure has seen Everbuild - A Sika Company grow into the UK’s leading sealant, adhesive and building chemical brand with sales in excess of £110 million and customers in over 70 countries. 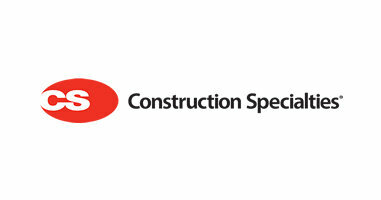 Everbuild - A Sika Company are owned by Sika AG, a globally active speciality chemicals company offering a comprehensive range of products, including waterproofing systems, sealing, bonding and speciality mortars etc, across many construction and associated sectors. 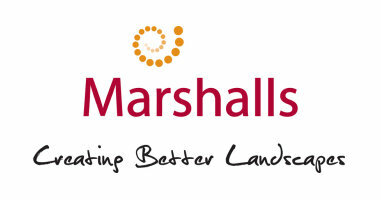 Established in the late 1880s, Marshalls is the UK's leading manufacturer of superior natural stone and innovative concrete hard landscaping products, supplying the construction, home improvement and landscape markets. They provide the product ranges, design services, technical expertise, ideas and inspiration to transform gardens, drives and public and commercial landscapes. Polypipe design, develop and manufacture the widest range of plastic piping products, with over 20,000 product lines available. 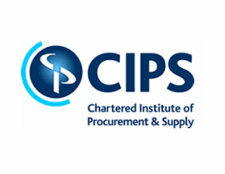 Their primary focus is on developing and supporting pragmatic product systems through specific knowledge and understanding of the residential, commercial, civils and infrastructure market sectors. They ensure that customers can trust their unrivalled expertise to provide value engineered, fit for purpose piping solutions for the growing diversity and complexity of construction and building technology challenges they face. 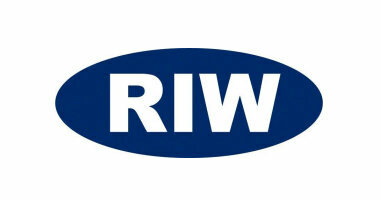 RIW offers a wide range of diverse waterproofing solutions that are suitable for use above, below and at ground level, including an expert Technical Advisory service for architects, engineers and contractors. From sheet applied systems to structural drainage, sodium bentonite systems to cement based waterproofing, DPC's, gas proofing and movement joints; RIW has the waterproofing solution for oyu. The world's leading industrial mortar manufacturer offers a complete range of solutions developed using advanced formulation technology to meet the highest technical requirements. At the heart of every home, the modern family kitchen needs to look good and perform brilliantly. 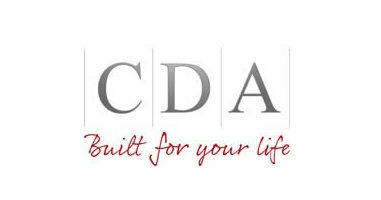 CDA ensures that every product is designed with your lifestyle in mind to bring you appliances with the latest in innovative technology and a stylish finish. 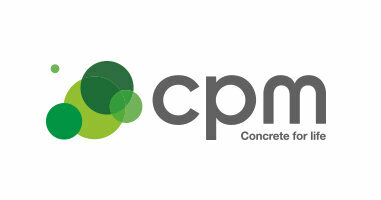 CPM is a market leader in the supply, manufacture and design of precast concrete drainage products and Redi-Rock modular walling. The standard drainage range includes precast concrete flexible jointed pipes, a full range of chamber rings, cover slabs, house inspection chambers, caissons, road gullies, box culverts, catchpits and preformed chamber sections. CPM is able to offer precast concrete products in BIM (Building Information Modelling) which is now a requirement for all government building construction projects. Founded in the United States, CS has been a global manufacturer and supplier of a range of specialist building products for over 70 years. Operating through 25 offices worldwide, with key manufacturing locations or sales offices in most European countries, we employ over 2,000 people. With 40+ registered product patents, our product ranges include wall protection systems, entrance matting systems, specialist coatings for walls and floors, expansion joint covers, solar shading, louvres, cubicle curtain track and pressure relief systems. These have been successfully installed in many of the world's most prestigious buildings, across a spectrum of business sectors including healthcare, transport, retail, education, leisure and commercial offices. 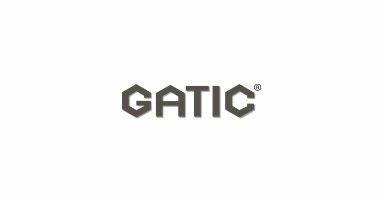 Gatic is a global leader in engineered surface water drainage and access covers. Established since 1928 our highly specified civil drainage range is well recognised for innovation, quality and performance across many prestigious projects in the construction, transport and utility markets. Our range includes engineered gas and air-tight access covers, heavy duty access covers, Slotdrain surface water drainage systems, channel drainage and linear drainage. Our gas and airtight access covers are the international standard, while our flagship Slotdrain hexagonal channel profile was originally developed in conjunction with industry professionals from the airport sector. Gatic products and systems help to keep the world's major ports and airports open. We are constantly improving and developing our range to match the demands, of ever-increasing weight and volume of traffic and provide the ultimate protection in severe weather conditions. 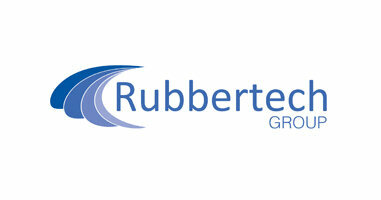 Rubbertech Group specialises in the manufacturing and distribution of Recycled Rubber products for various sectors in the Construction, Transport, Sports & Leisure and Agricultural markets. 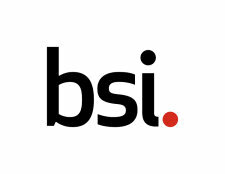 The company typically supplies its products to bulk users and through specialist distributors in various market sectors. 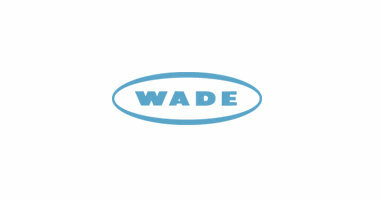 A privately owned U.K. company with more than 50 years' experience in the industry, Wade is established as a leading manufacturer of quality drainage products. 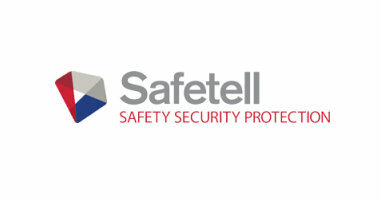 We design, develop, install, and maintain a diverse range of physical security solutions to a wide range of sectors. Our exemplary service, combined with a vast range of products, ensure each solution meets our clients’ requirements. 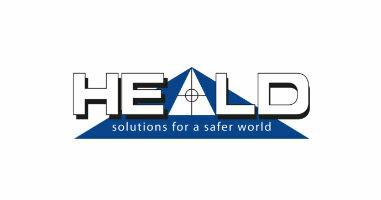 Heald Ltd design and manufacture a range of innovative hostile vehicle products and traffic control solutions. Our global client base includes military sites, presidential buildings, palaces, embassies, border controls, airports, oil refineries, stadiums, banks, shopping malls, government buildings and much more. 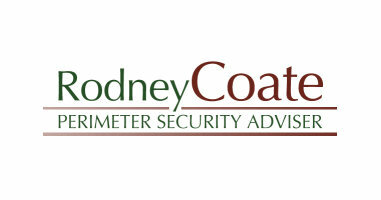 The Portfolio will cover Fences, Gates of all types and all related products. This will include Bollards, Blockers, Barriers, Turnstiles, both internal and external, BTC, PID’s systems as well as the full range of impact tested equipment to DOS and PAS standards.